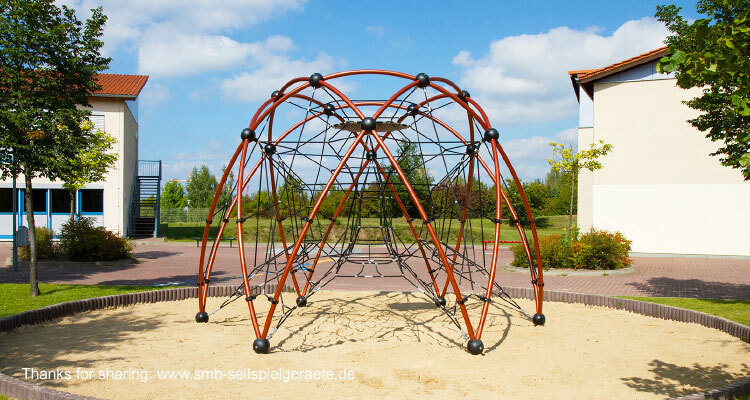 Randers Reb are specialists in Play&Parks projects, and we have been working with various partners all over the world since the beginning of the 1970ies. Among the most well-known companies are Disneyland & DisneyWorld as well as a wide range of adventure and action parks worldwide. 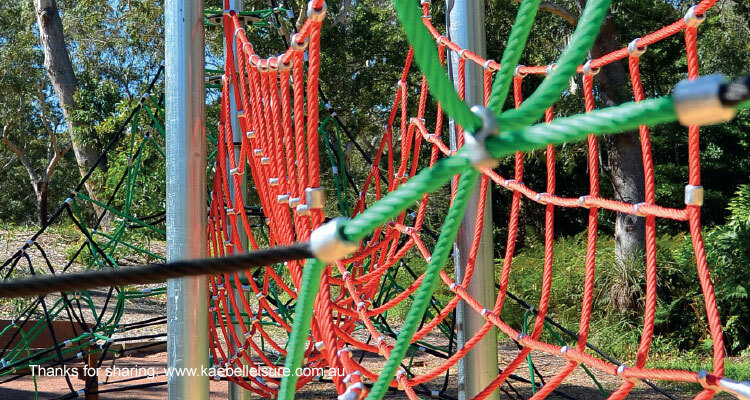 Additionally, many hundreds of playground projects for schools, organisations and municipalities have been developed. 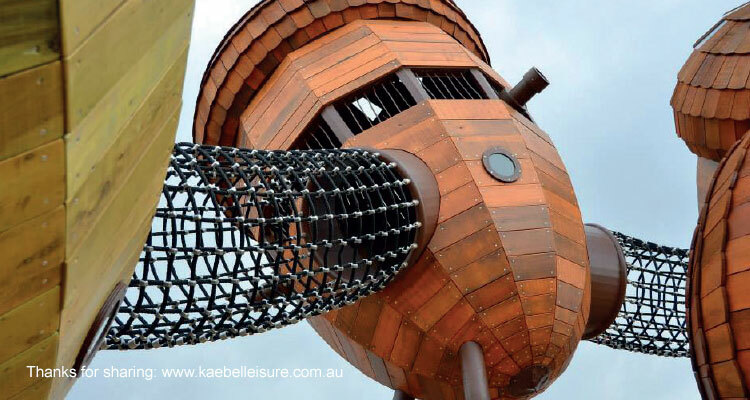 The division for Play&Parks at Randers Reb specialises in designing, manufacturing and delivering the best solutions for creative designers and manufacturers of playgrounds and parks.